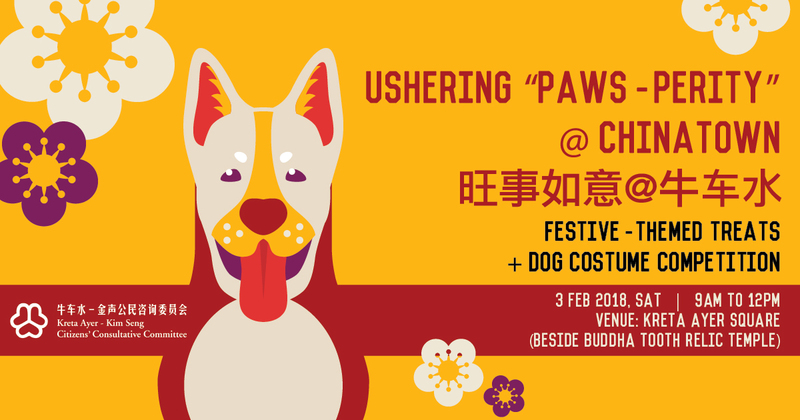 We have been invited to do a pop-up right in the heart of the Chinese New Year festivities in Chinatown to usher in the Year of the Dog! 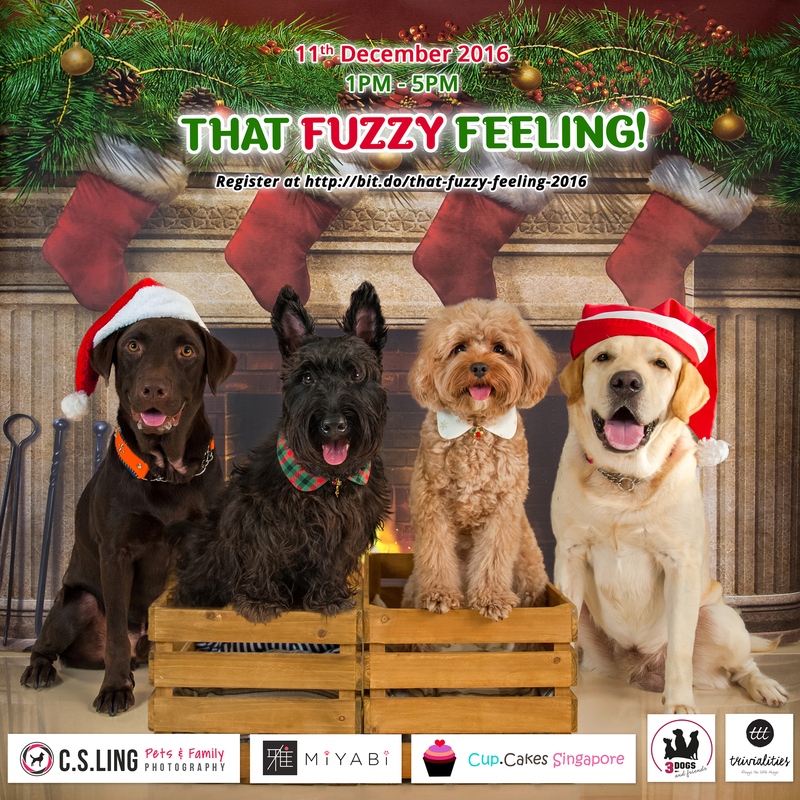 For the first time ever, the event organisers for Chinatown are welcoming our furries to soak in the festive atmosphere in Chinatown with a series of festive programmes planned, from the festive street stalls to stage performances. 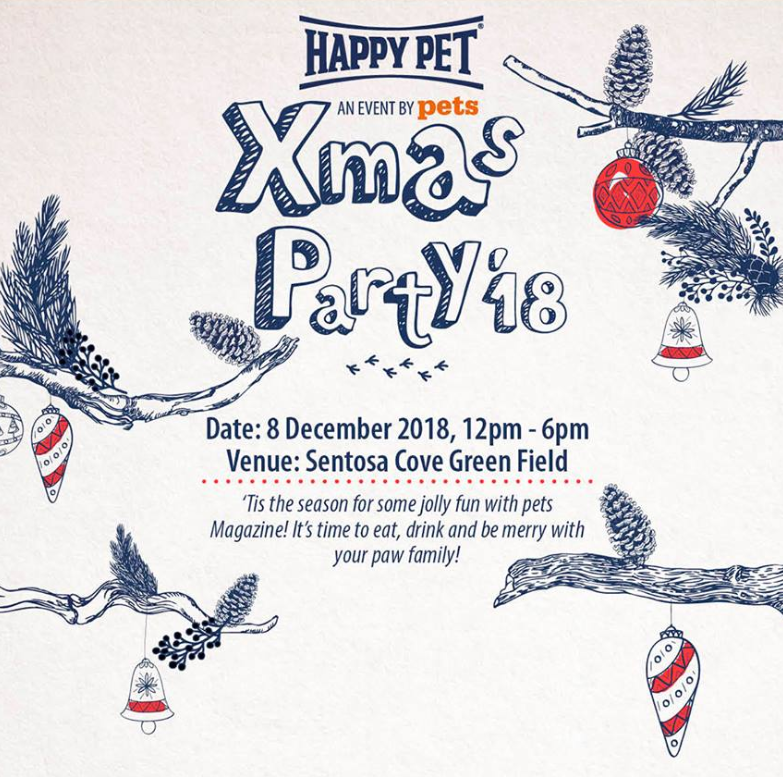 So come on down to pick up some handcrafted New Year accessories for your furries, get your furries fitted in a new festive- coloured Buddy Belts harness and join in the Best Dressed Contest to win some fantastic prizes! 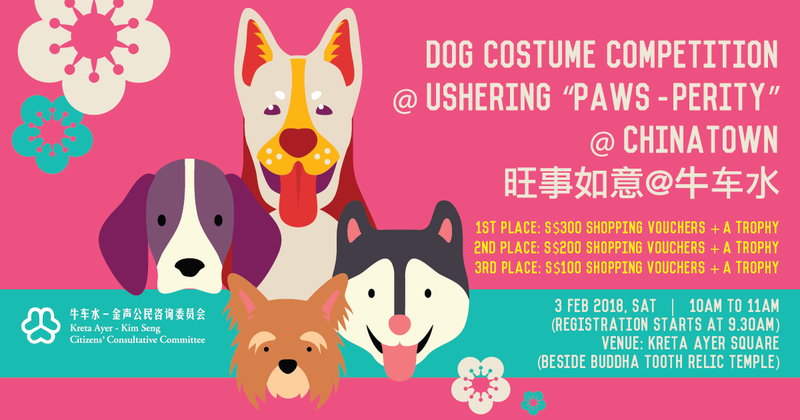 Pssst… It’s also a perfect chance to get those Instagram-worthy festive photos of your furries sashaying down Chinatown!